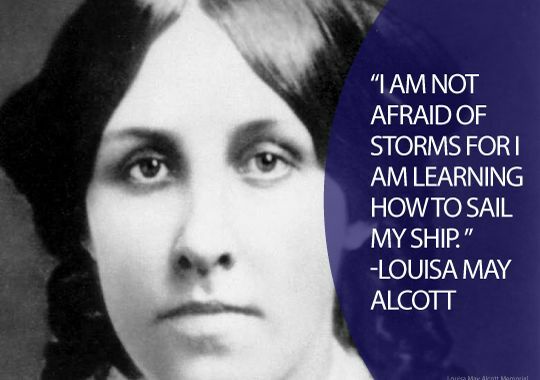 This entry was posted in Writing and tagged I am not afraid of..., Inspirational Quote # 97, louisa may alcott, quotes, quotes for writers, storms, writing quotes by Today, You Will Write. Bookmark the permalink. What a fantastic quote, Melissa! Perfect for this stinker of a Monday. Thank you so much for sharing this one. Hugs.